We understand that individuals face unique challenges as they prepare for retirement. We can help take the mystery out of preparing for today and tomorrow. 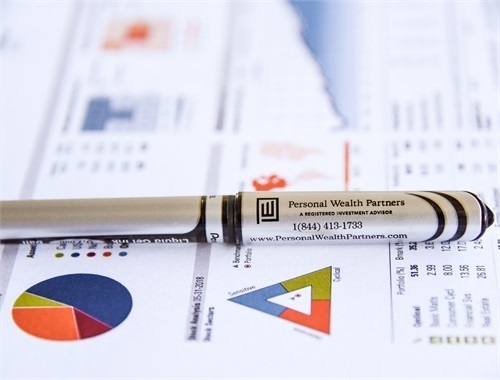 Whether you are investing to build wealth, protect your family, or preserve your assets, our personalized service focuses on your success. Our advisors are attorneys, CERTIFIED FINANCIAL PLANNERS™ and CPAs, with advanced degrees in tax law. 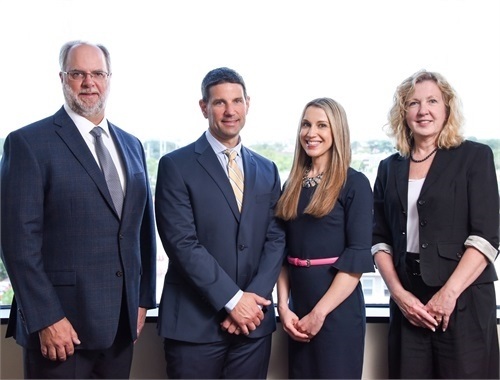 We bring several decades of combined experience in personal financial planning and wealth management at leading firms, including Ameriprise, Deloitte, H. Beck, Fidelity, KPMG, US Trust and Mayo Foundation. We will strive to stay on the cutting edge of effective money management and planning techniques, and we’re devoted to investing in leading research and technology tools. Our goal is to holistically merge and understand your financial world. 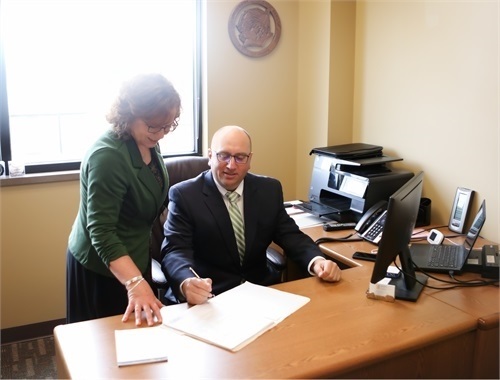 Therefore, we work closely with you and your other advisors to integrate investments, employer benefits, taxes, estate plans and charitable goals. We will always remember that you, our clients, are the most important part of our company. We’ll take the time to get to know you and provide sophisticated, personalized service built on your earned trust and confidence.